Davon haben 10 User die Destillerie richtig getippt und 11 User mit dem Alter sowie 16 User mit dem Alkhologehalt gepunktet. 40 User geben dem Dram des Tages durchschnittlich 7.15 Punkte. 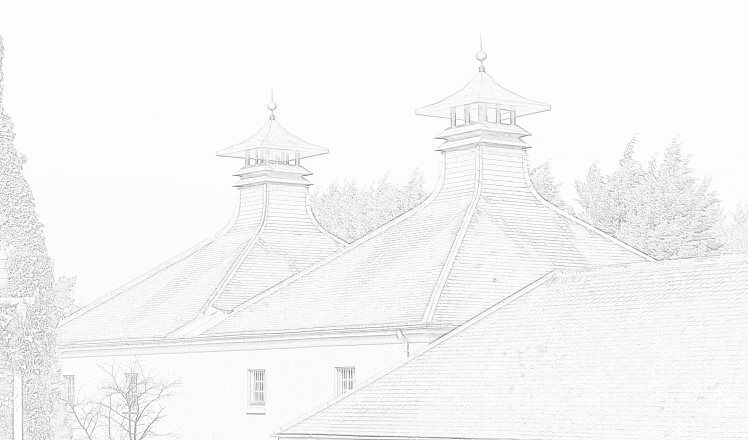 10 users guessed the distillery correctly, 11 users scored with the age and 16 users scored with the ABV. 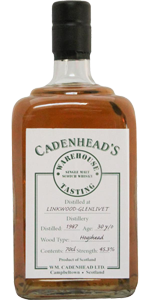 40 users give this dram an average score of 7.15 points. Oh boy. Completely wrong, we evn have probably the same bottled linkwood at home ??????? ?